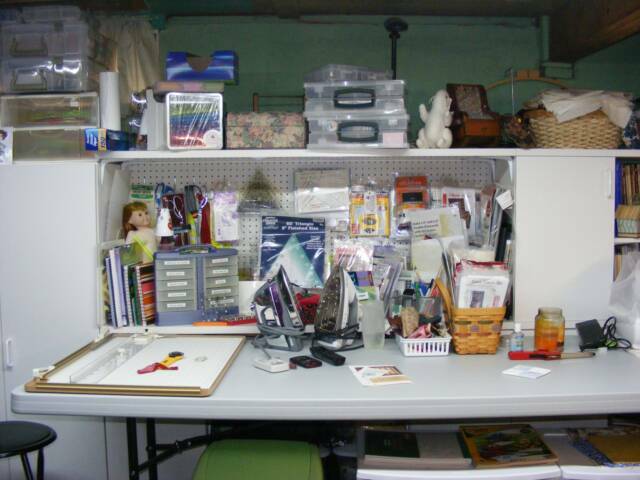 My name is Debbie Loeser and I would like to thank you for coming to my Studio. I have had a needle in my hands as far back as I can remember, (that goes back a long way!). 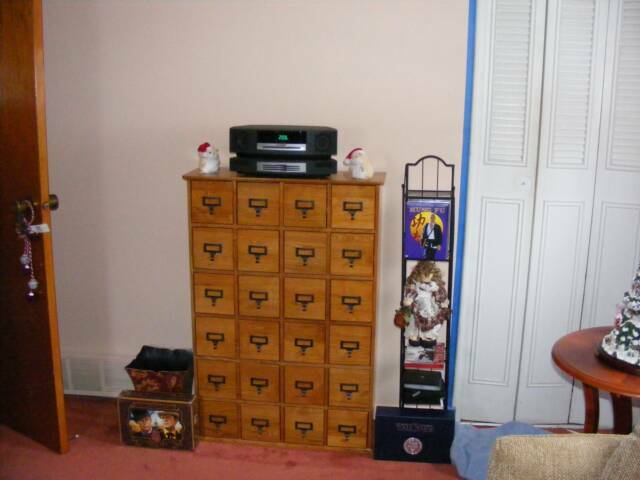 I used my Grandmother's old Singer when I was just 6. 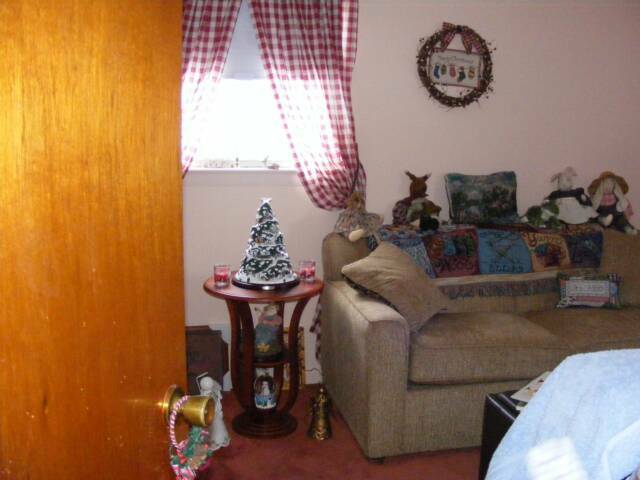 I used to help my Great Grandmother tie quilts, only then being on a farm they called them blankets. My Mother taught hand needle work and embroidery. So you might say I have had a good life. And I have. I have made clothes for myself and my son (when he was little). 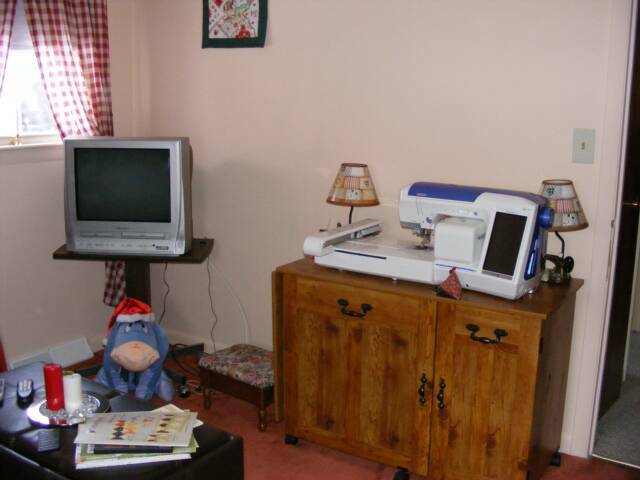 My poor husband, Ralph, bought me, my first sewing machine and I have never looked back. Quilting has been a journey. It has taken me to places that I never dreamed of. It took a shy farm girl and made her go out to quilt shows alone. Take classes and meet truly gifted friends. 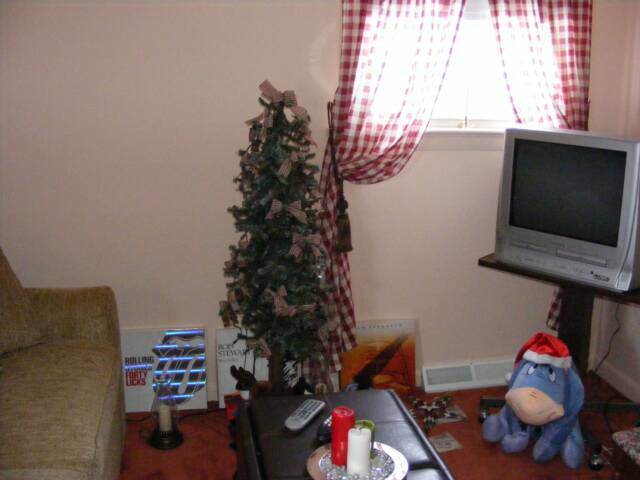 I worked in retail for 15 years at Ames Dept. 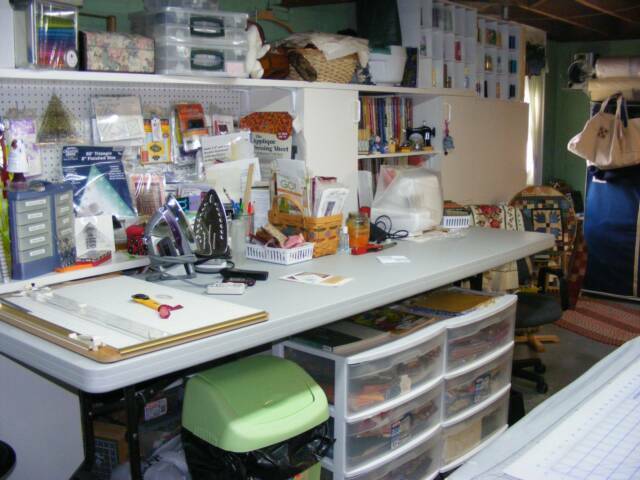 Store and during that time I dreamed of owning my own business and dealing with quilting, but, I didn't know what. Well, life hits you fast sometimes. Ames closed and I was out of a job. My husband said do what you want. 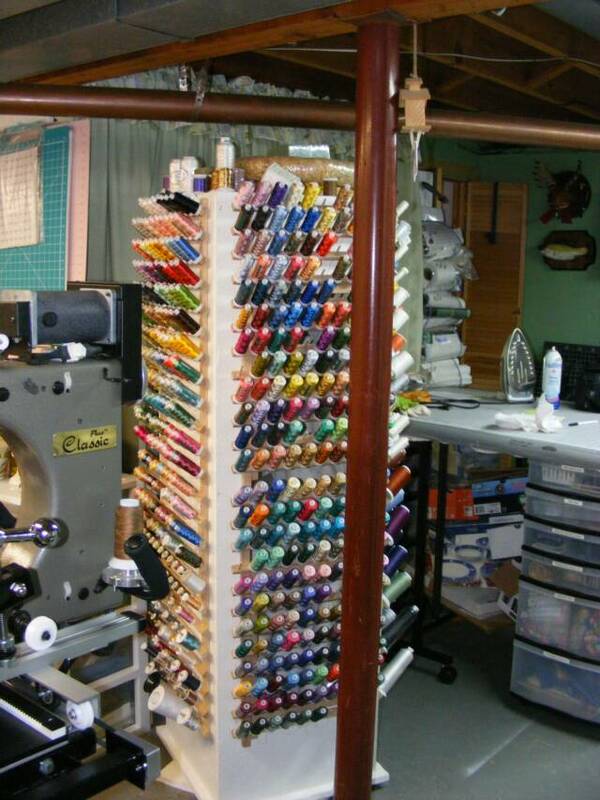 An Aunt suggested Longarm quilting. WHO ME?????????? 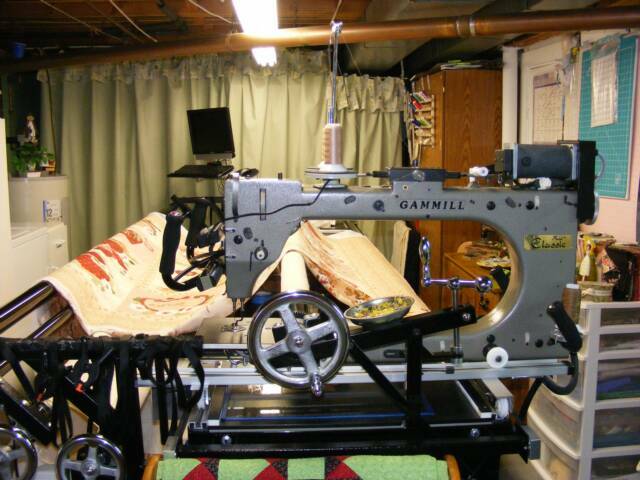 In the year 2000, my gammill longarm business started. It has been exciting and rewarding to say the least! Clients became close friends. Quilts became a passion. 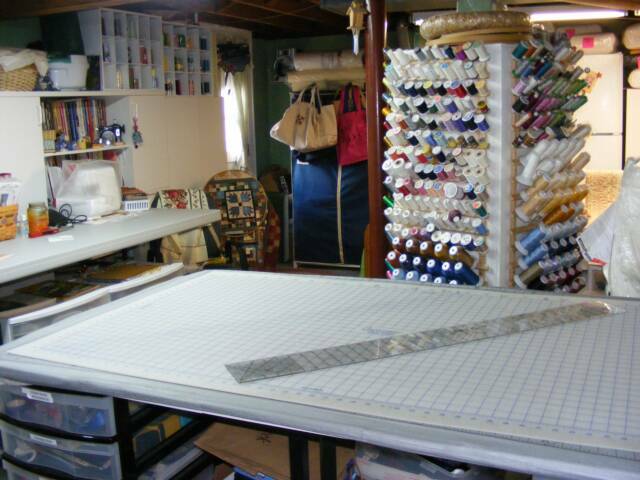 I have grown into a longarm quilter, I LOVE IT!!!!!!!! Hobbies are can you guess -- piecing and machine applique and machine embroidery and quilting. I dabble in designing quilts. 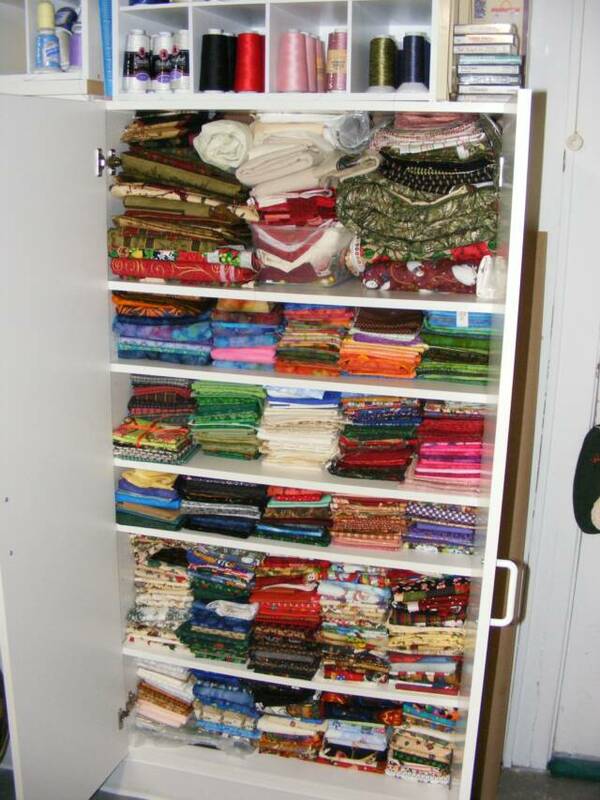 And I believe I have the most quilt kits around. 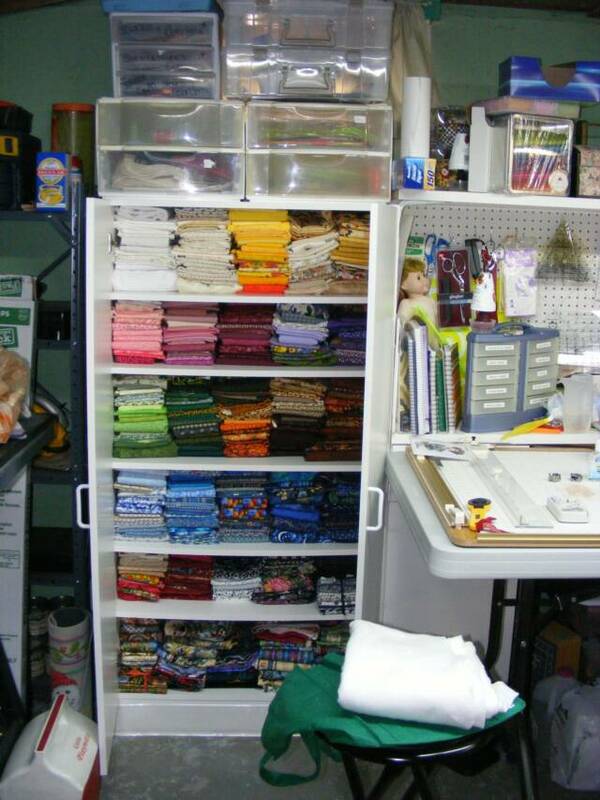 Thread is another passion, from embroidery to quilting, you should see my STASH, only riveled by my fabric stash. I have no place left to hide. Okay, Okay enough about me and my journey!!! 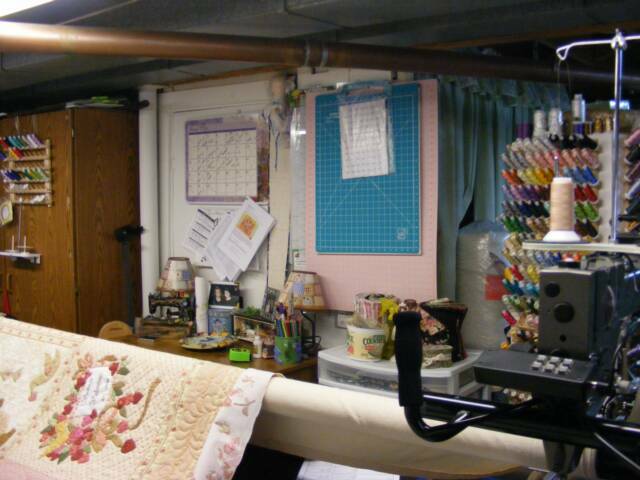 My Friends (Clients), have one numerous awards and I have been fortunate to quilt for them. Each and every quilt top is special and is treated in that way. No quilt is ever rushed!!!!!!! Each quilt is pressed, squared up and placed on GrannyB to be quilted as the client wishes. My Passion, is to make your quilts look like you dreamed they would. Ten years designing and making up designs for quilts gives me the ability to be focused and knowledgeable about all your quilting needs. 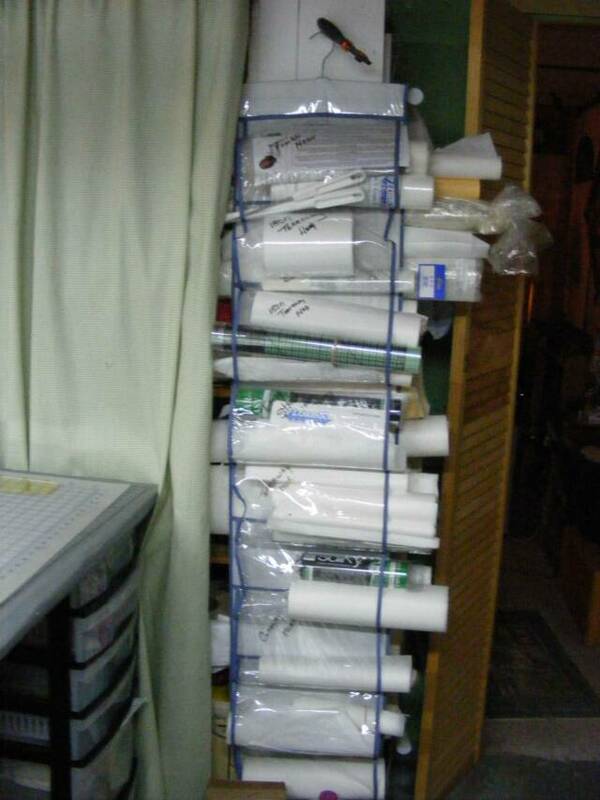 I won't stop just there, I also design and make custom labels to coincide with your quilt tops. I can also put bindings on your quilts as well. One stop quilting is done here!! !